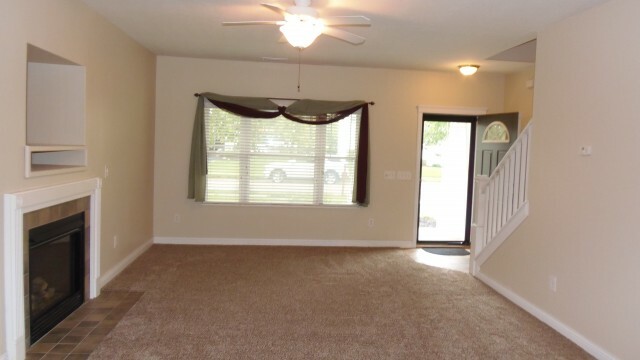 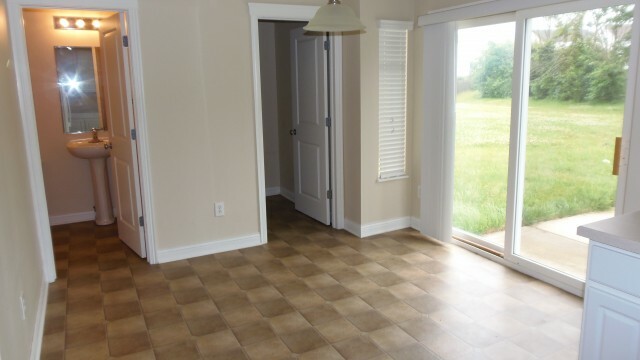 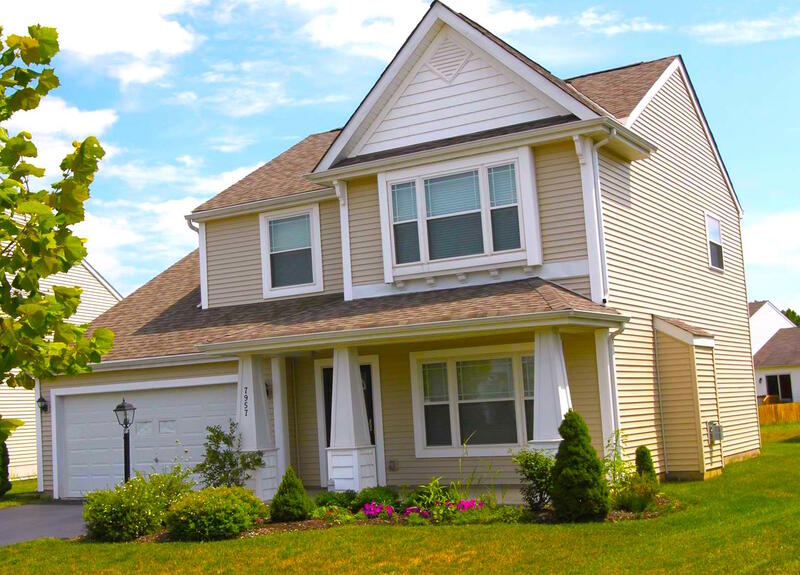 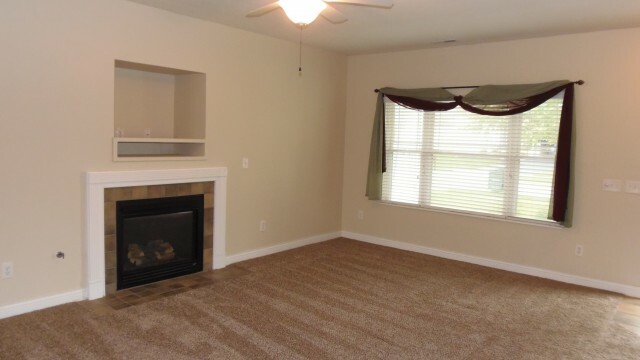 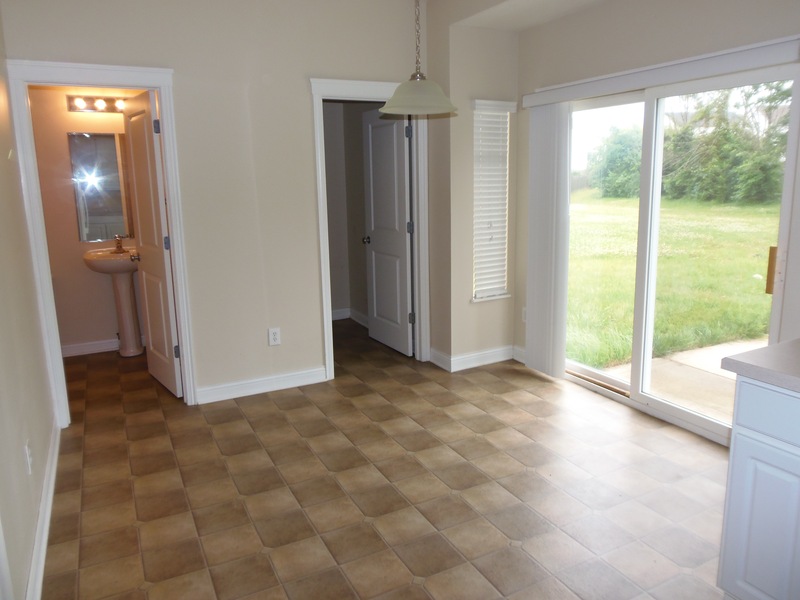 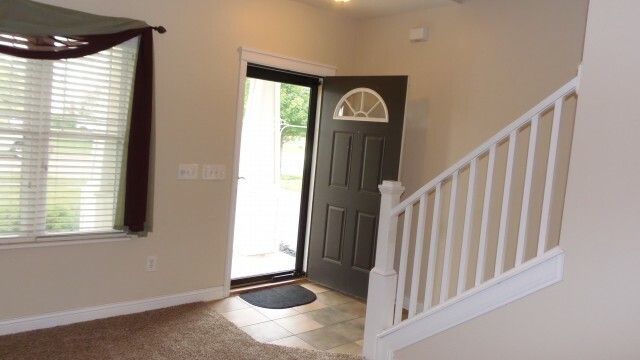 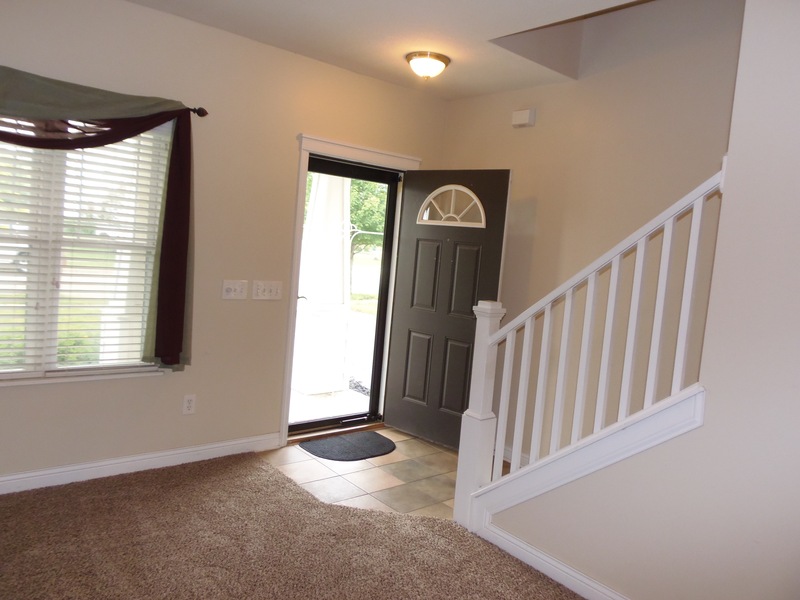 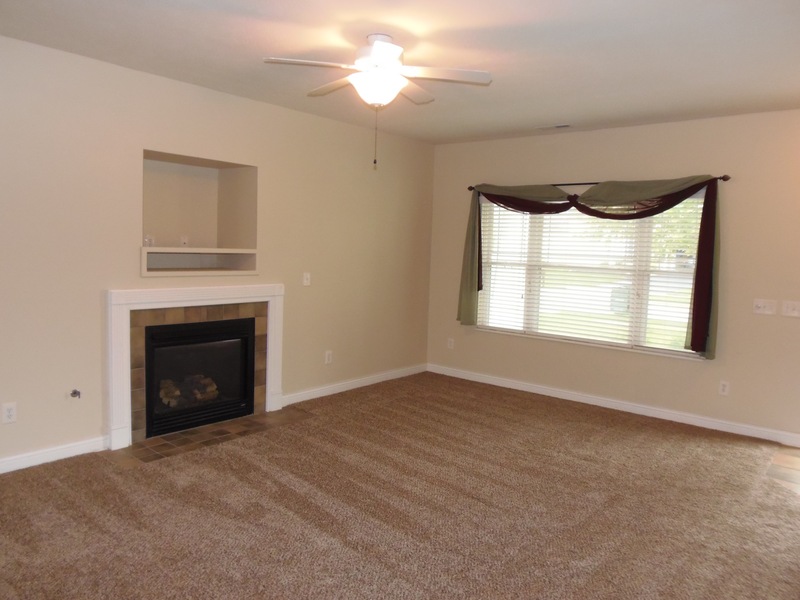 This must see Blacklick rental home features 3 bedroom and 2 1/2 bath home, w/large kitchen, living room, dining room, loft and 2 car garage located in Blacklick, OH. 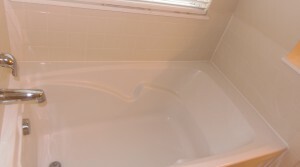 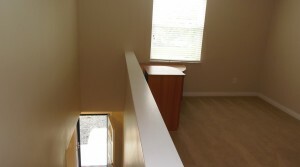 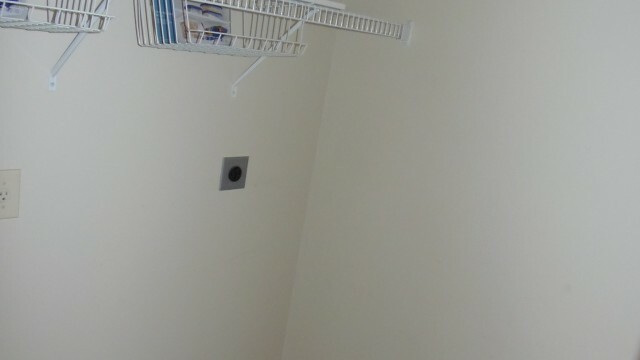 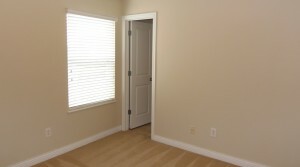 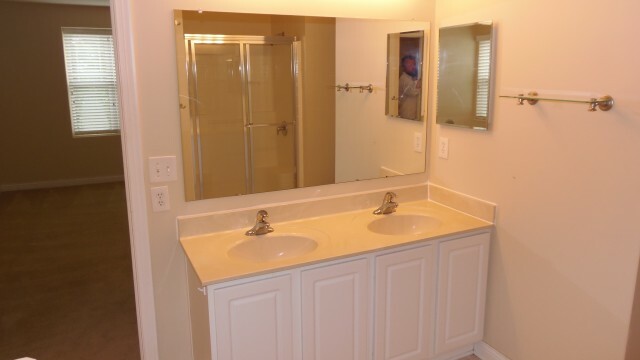 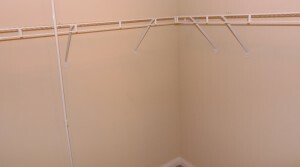 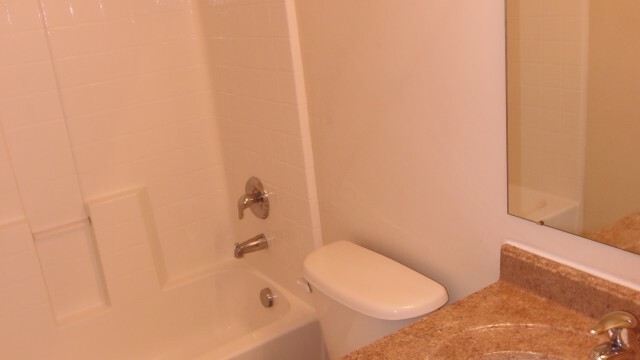 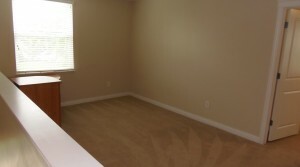 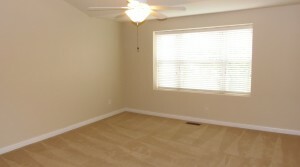 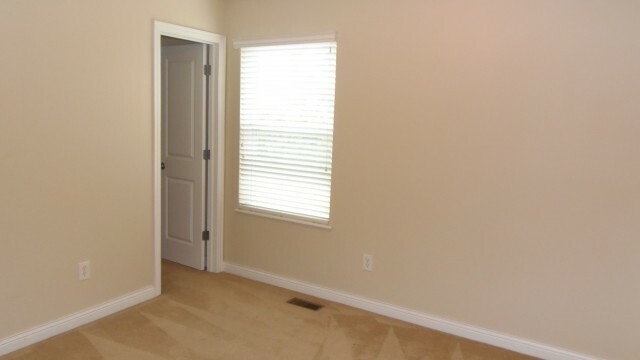 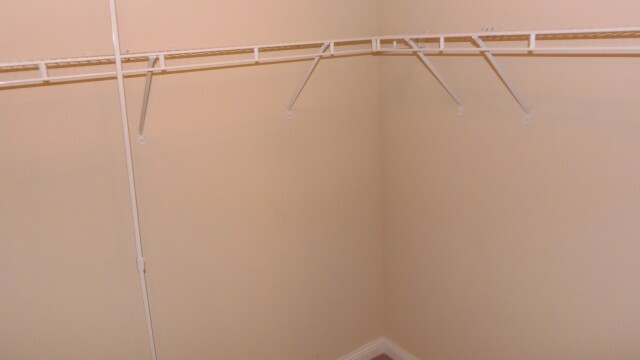 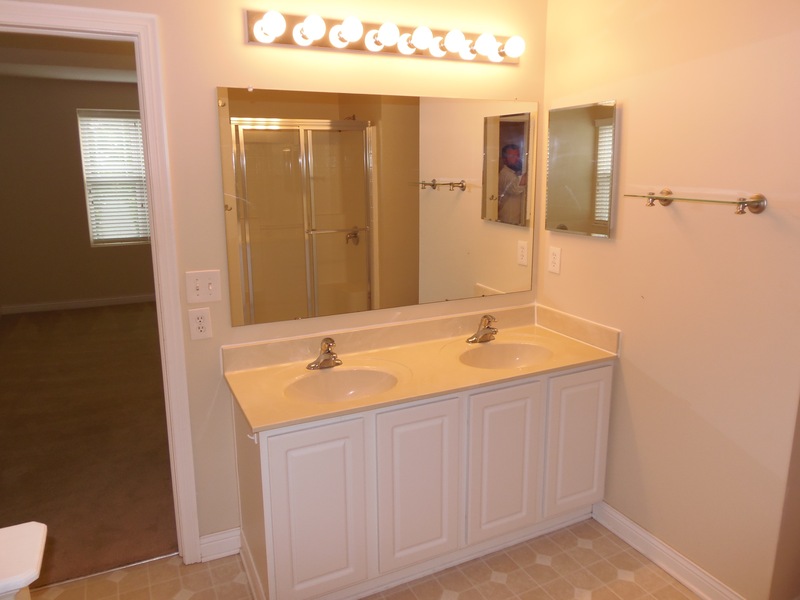 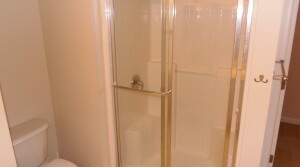 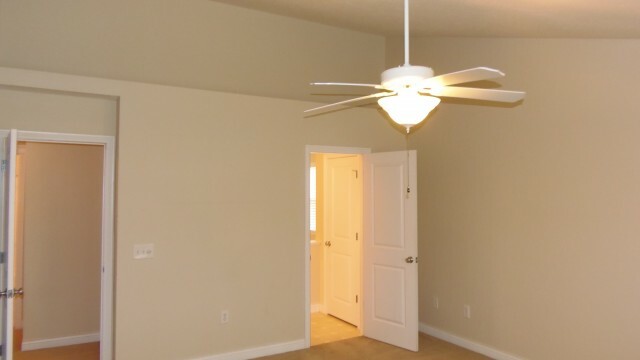 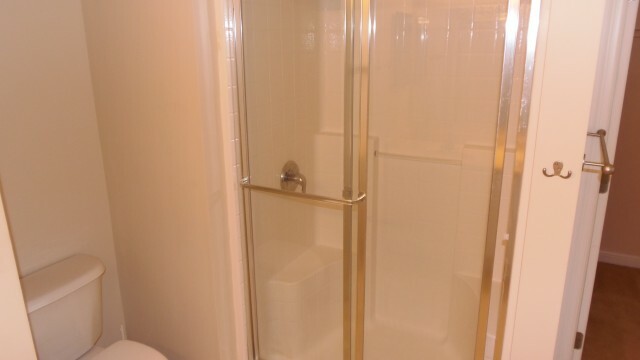 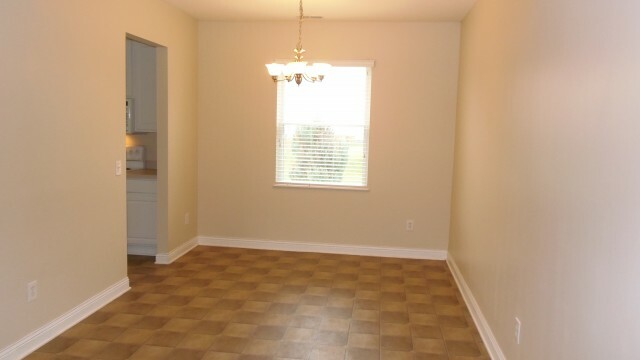 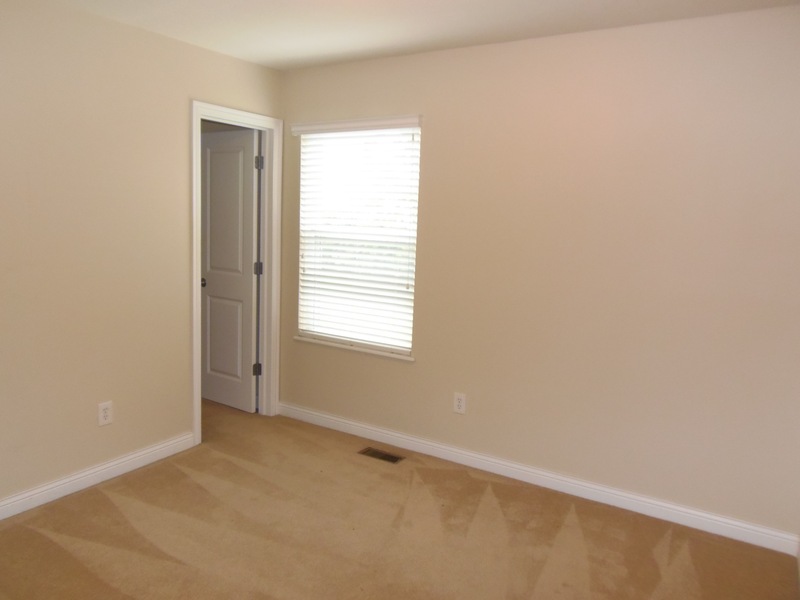 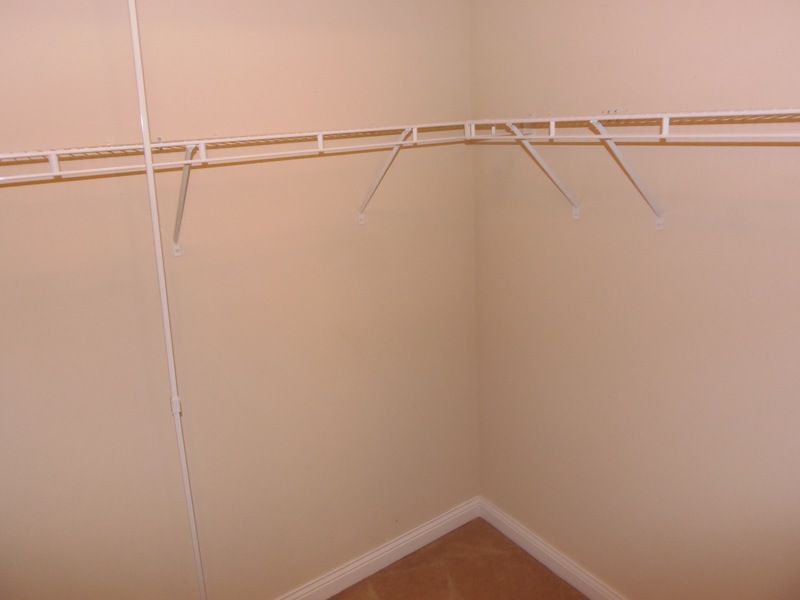 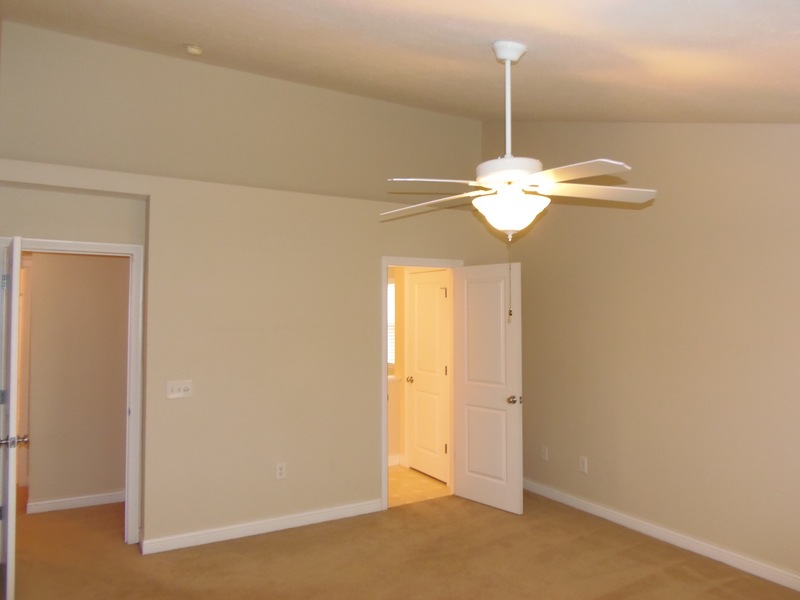 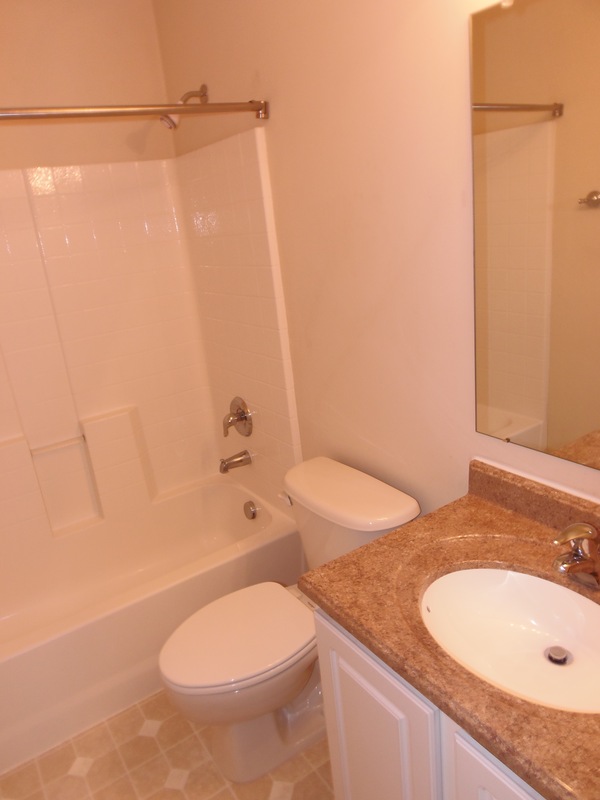 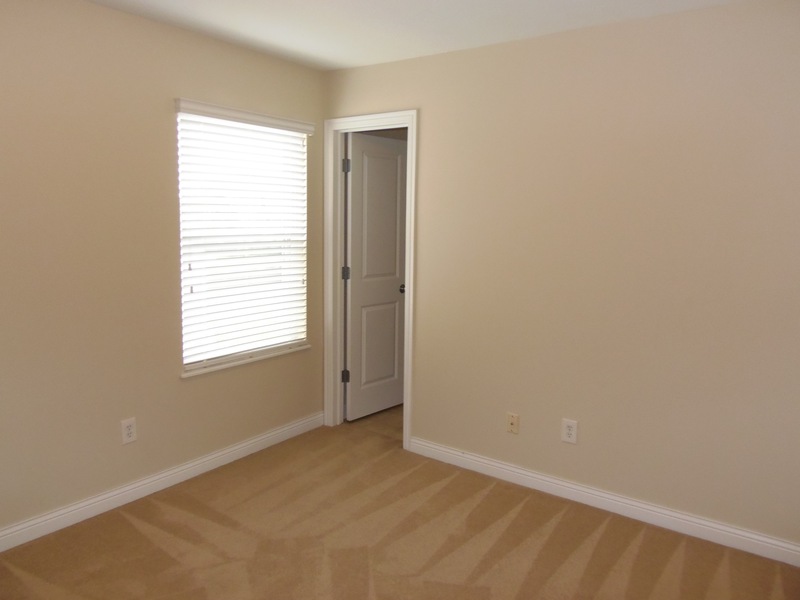 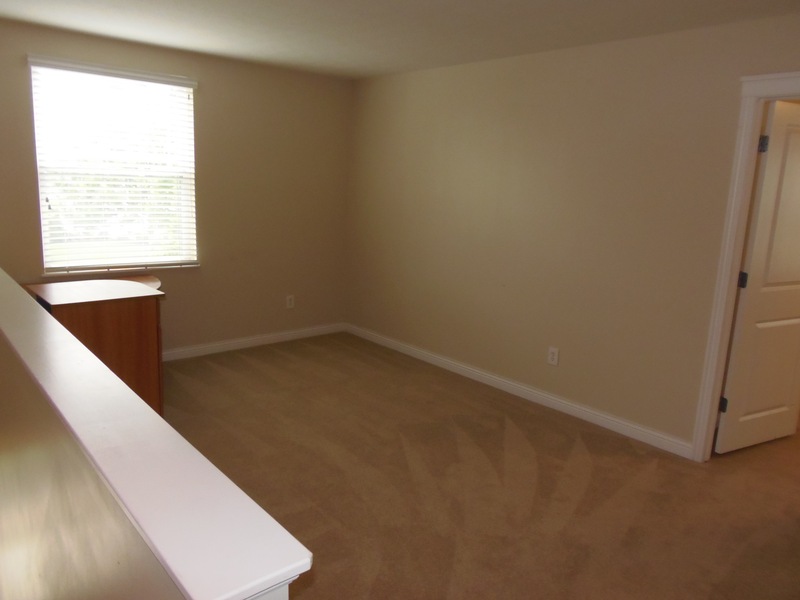 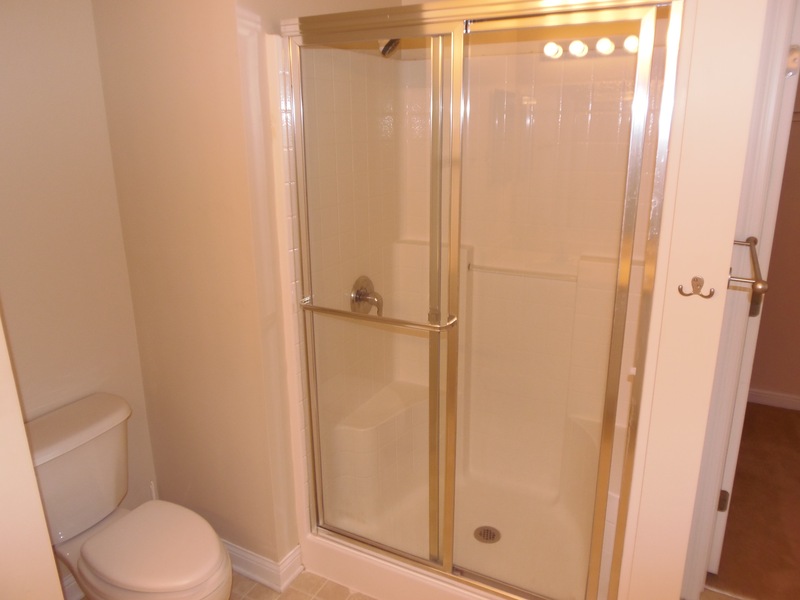 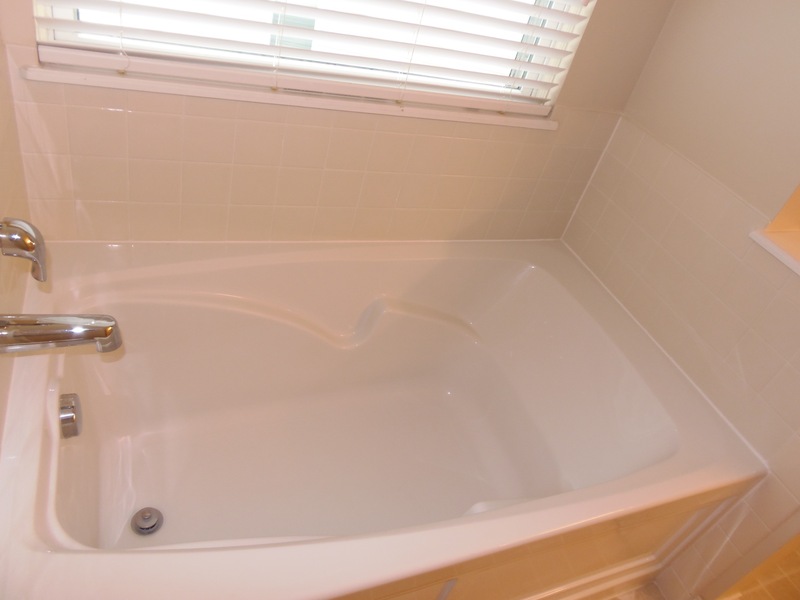 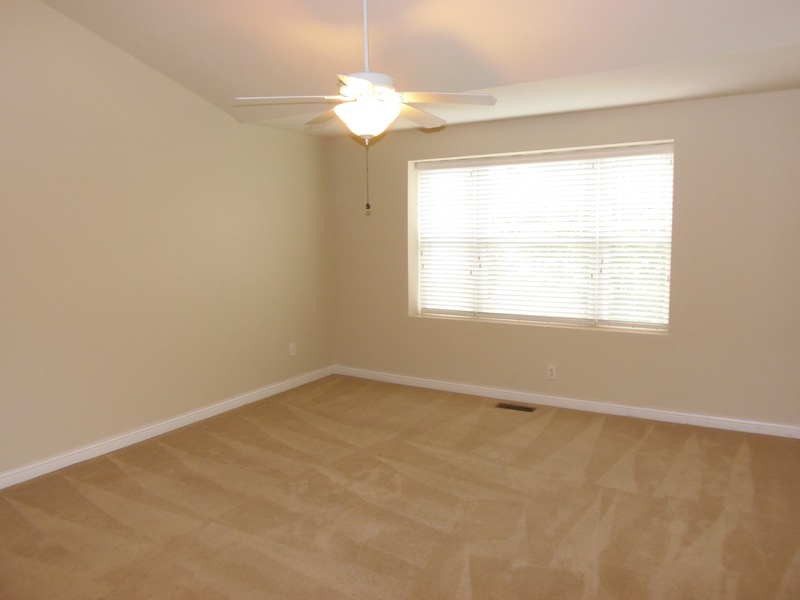 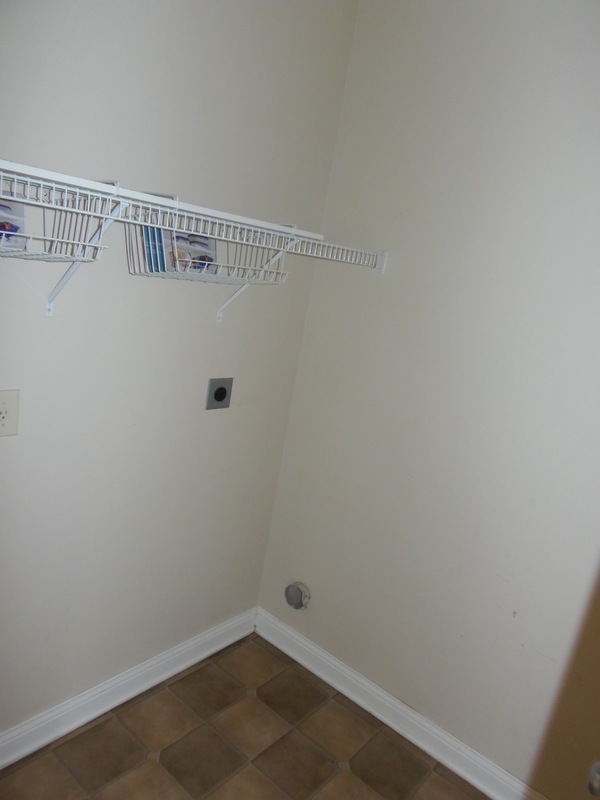 Master bedroom has a shower, garden tub and huge walk-in closet. 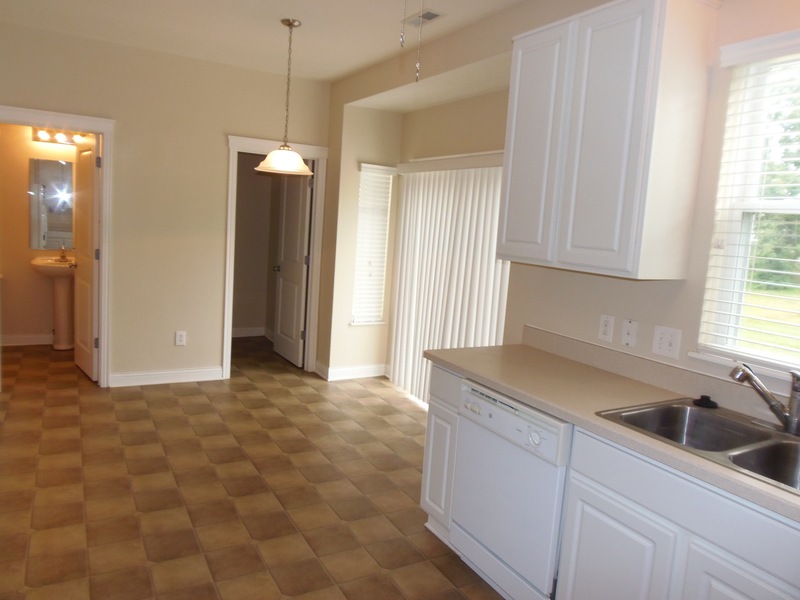 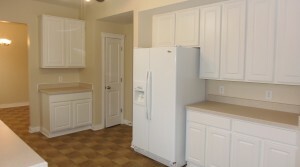 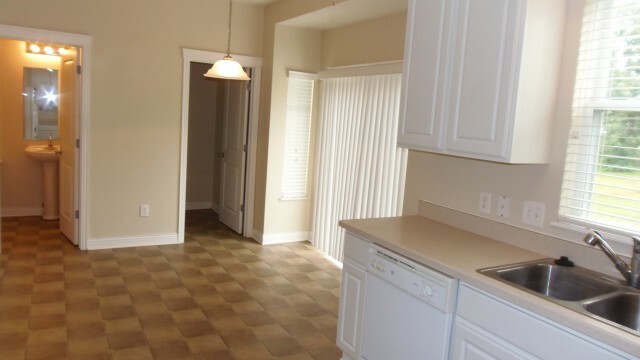 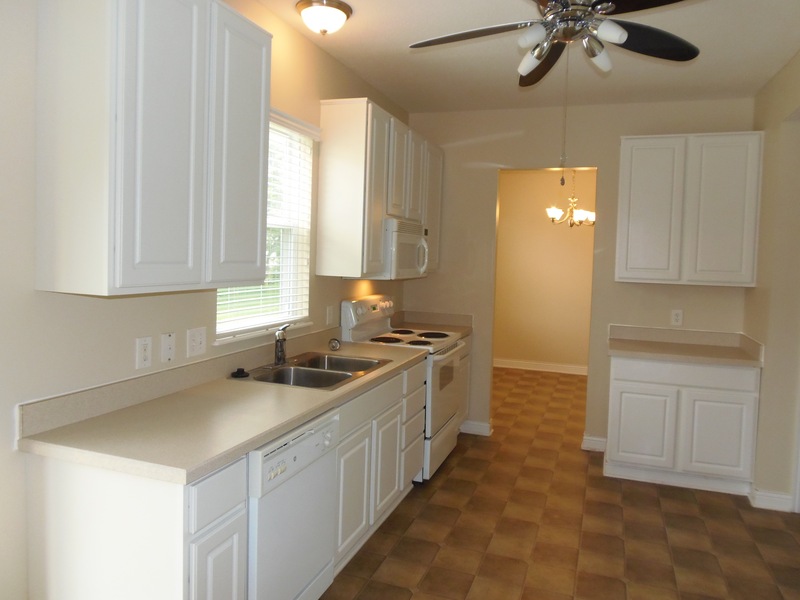 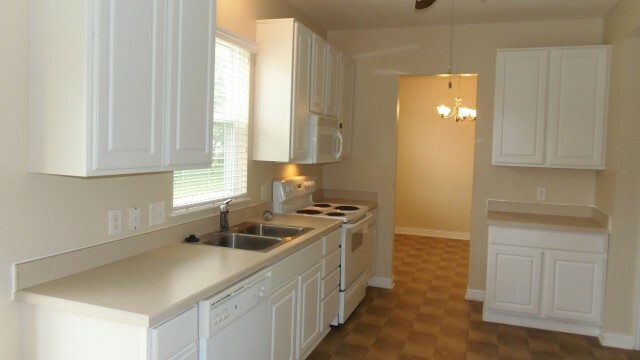 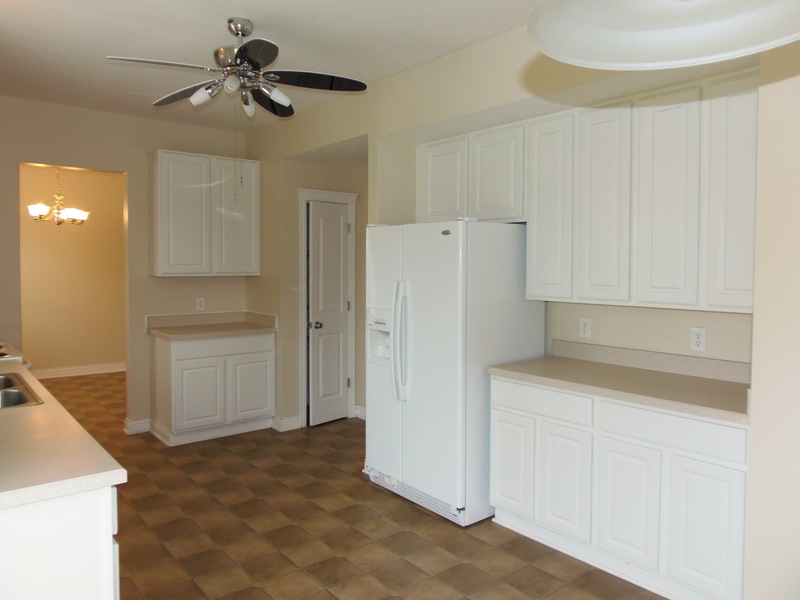 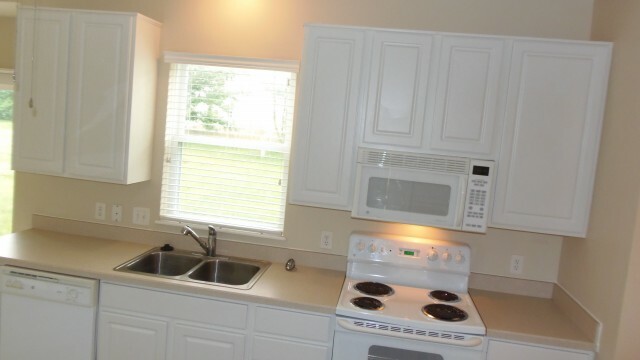 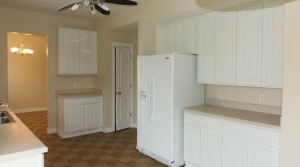 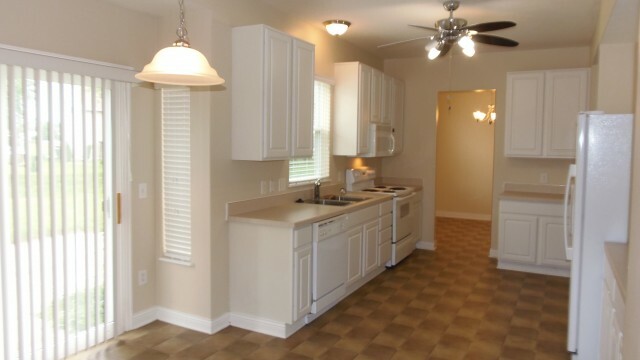 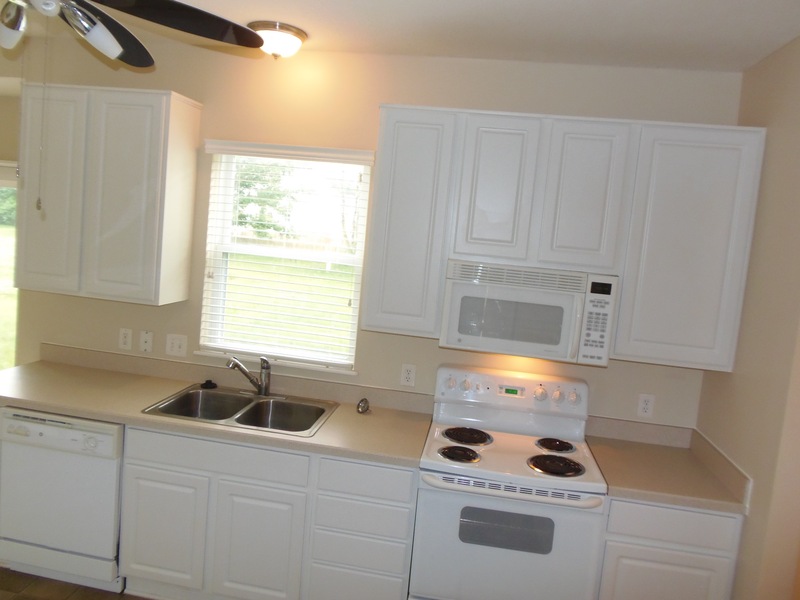 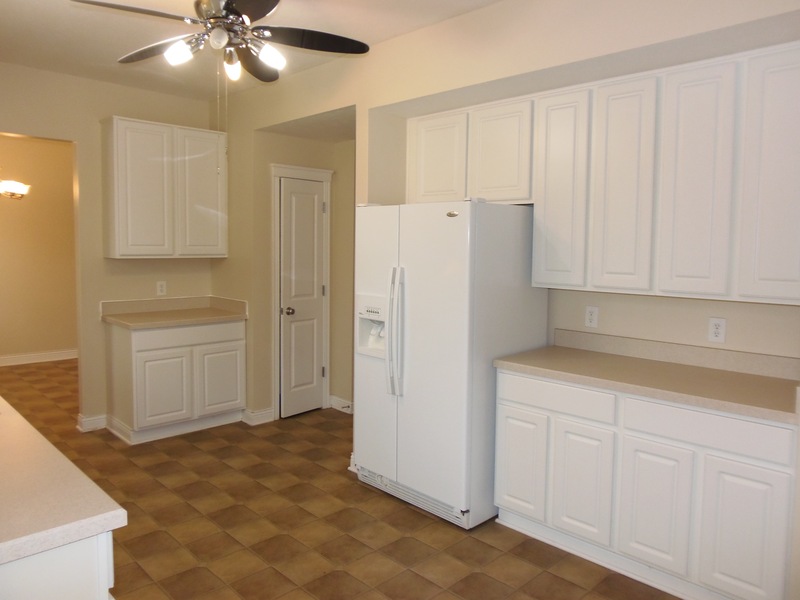 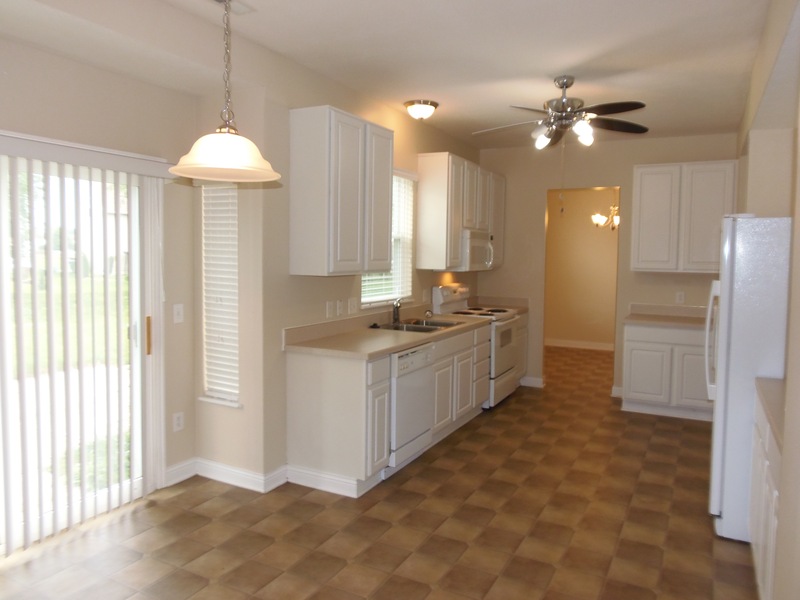 Appliances include dishwasher, range, microwave, water softener, washer/dryer hookup, and refrigerator. 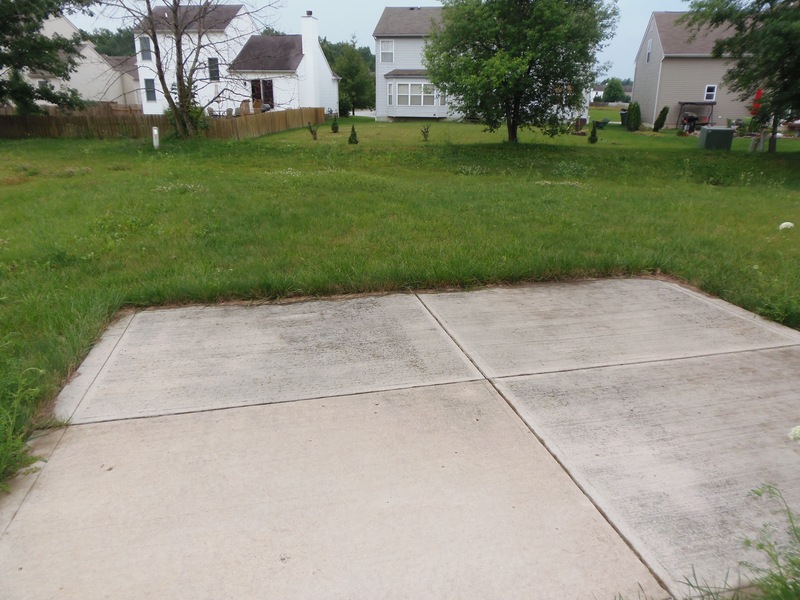 Nice landscape and large backyard with a great patio. 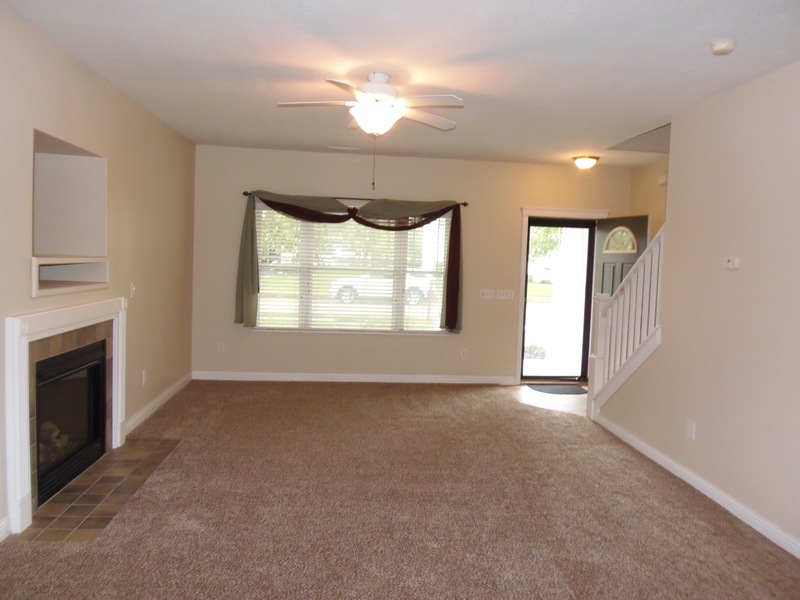 The home is located 5 minutes from Licking Heights Elementary School. Broadview security service is available. 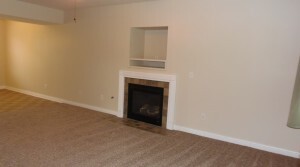 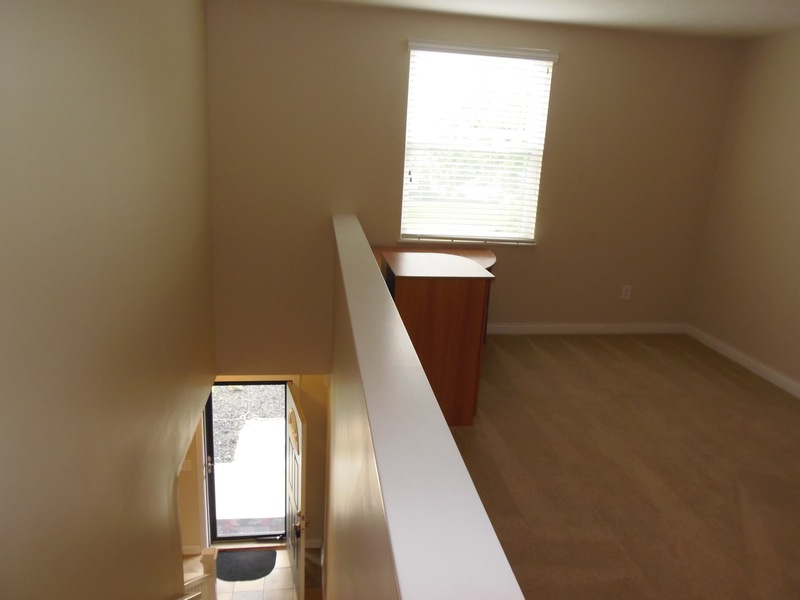 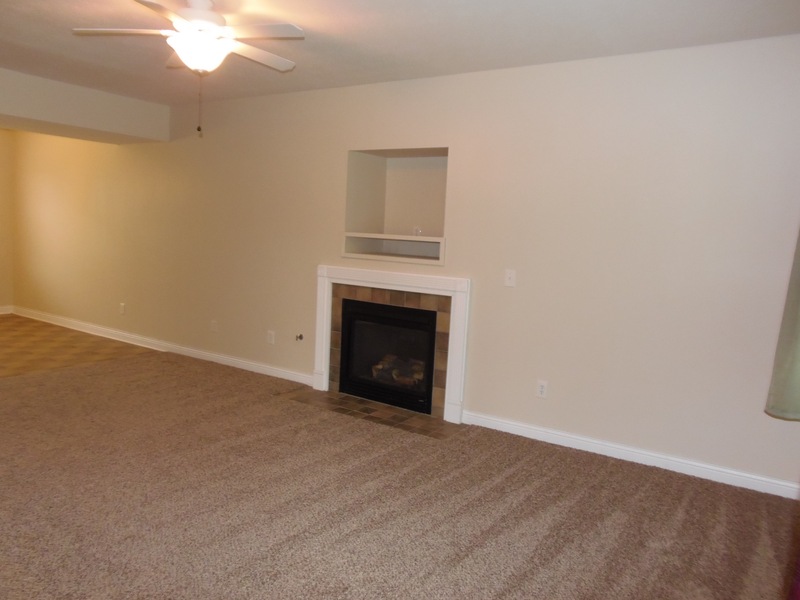 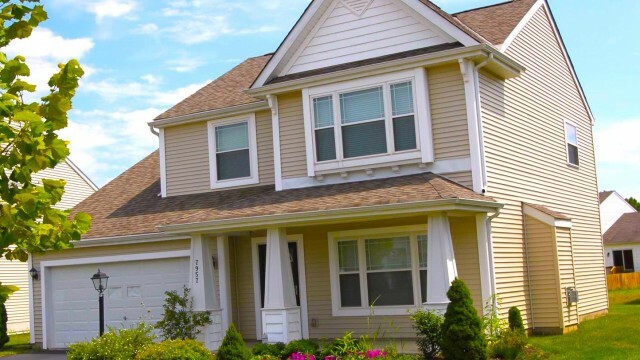 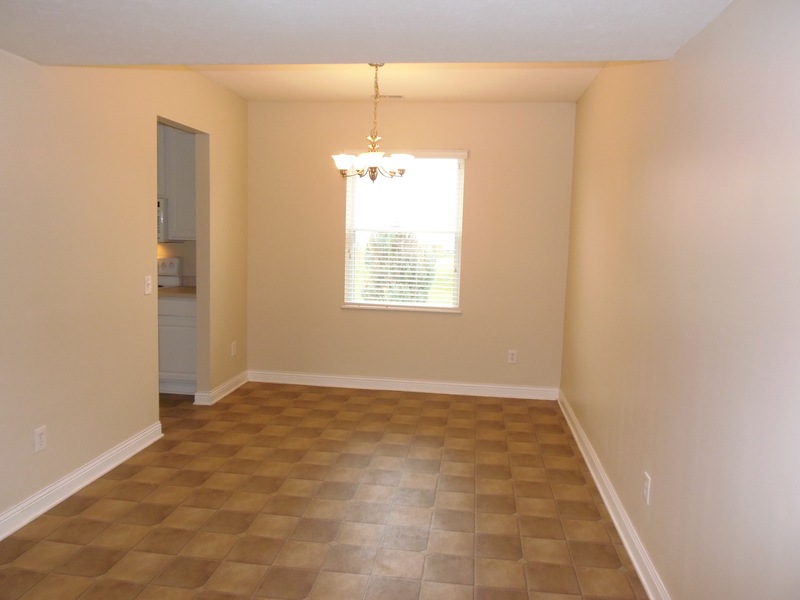 The home location is just a short distance from I-270, I-670, and I-70. 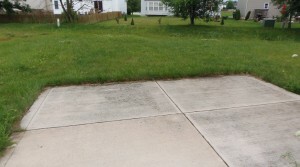 The Homeowners Association and Chemlawn fees paid by owner(s); the renter responsible for all utilities, lawn care, security system and general maintenance.